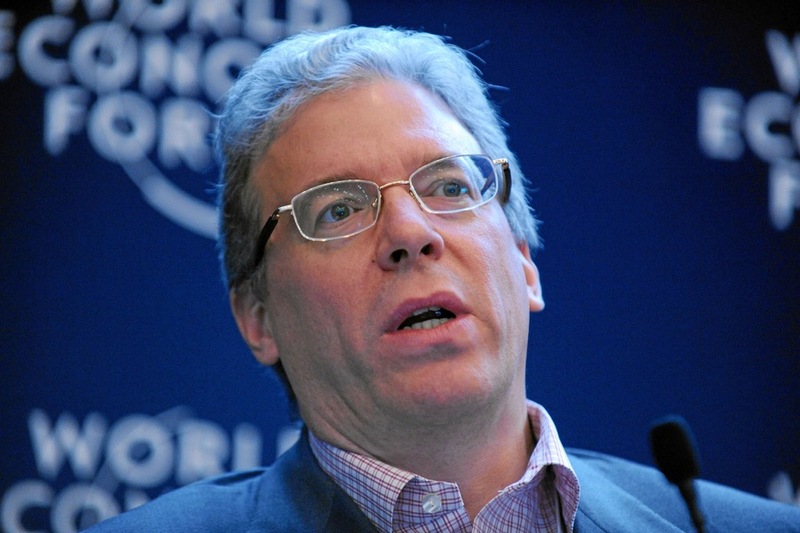 Vedanta Resources’ (LON:VED) chief executive Tom Albanese is leaving the Indian mining conglomerate in August and return to the US in a personal move aimed at spending more time with his family. Albanese's departure comes on the heels of former Anglo American CEO Cynthia Carroll's exit, who left Vedanta last month. The company’s executive chairman, Indian billionaire Anil Agarwal, would be leading the succession process to identify candidates to replace Albanese, whose contract has been extended by five months until the end of August, Vedanta said in a statement. Albanese, 59, has been at the helm of Vedanta since 2014. Before that, he held the top position at Rio Tinto (LON:RIO), the world’s No.2 mining company. The news of his departure comes as Vedanta’s founder Agarwal seeks to expand the firm’s reach along with his network of resources companies, including the $19 billion Hindustan Zinc Ltd. It also follows the announcement of the departure of former Anglo American CEO Cynthia Carroll from the firm’s board last month. Earlier this month, Agarwal's family trust —Volcan Investments— announced it would invest $2.4 billion in Anglo American (LON:AAL), gaining a 12% stake in the firm and making the buyer Anglo’s second-biggest investor.